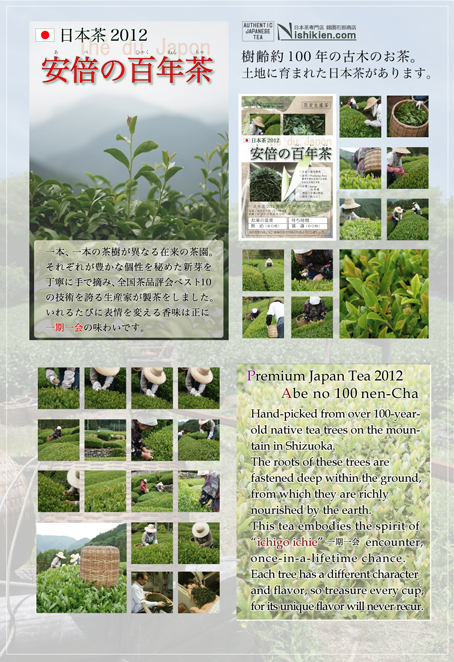 Premium Japan Tea 2012　Abe no 100nen-Cha. 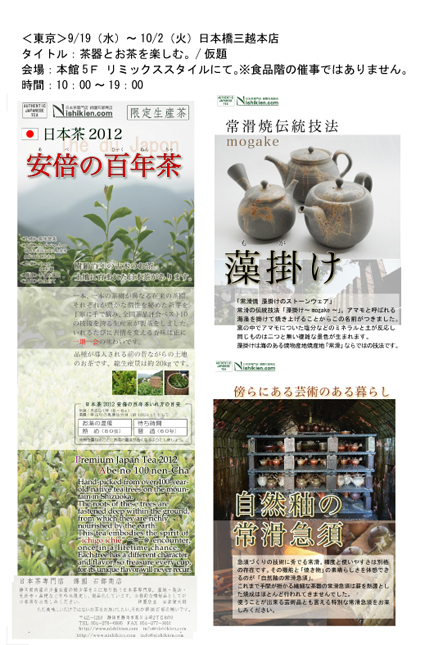 Hand-picked from over 100-year-old native tea trees on the mountain in Shizuoka. The roots of these trees are fastened deep within the ground, from which they are richly nourished by the earth. This tea embodies the spirit of “ichigo ichie” 一期一会 encounter, once-in-a-lifetime chance. 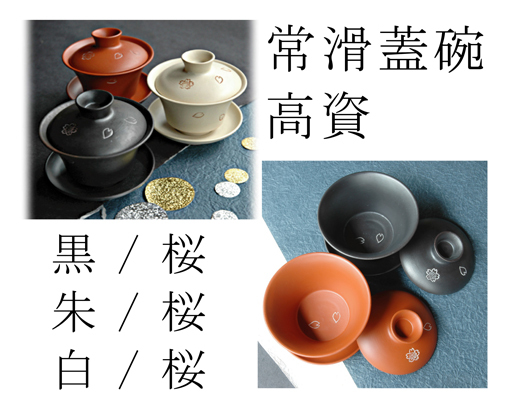 Each tree has a different character and flavor, so treasure every cup,for its unique flavor will never recur. Copyright © 2007 日本茶インストラクター Ｎishikien owner's weblog　All Rights Reserved.